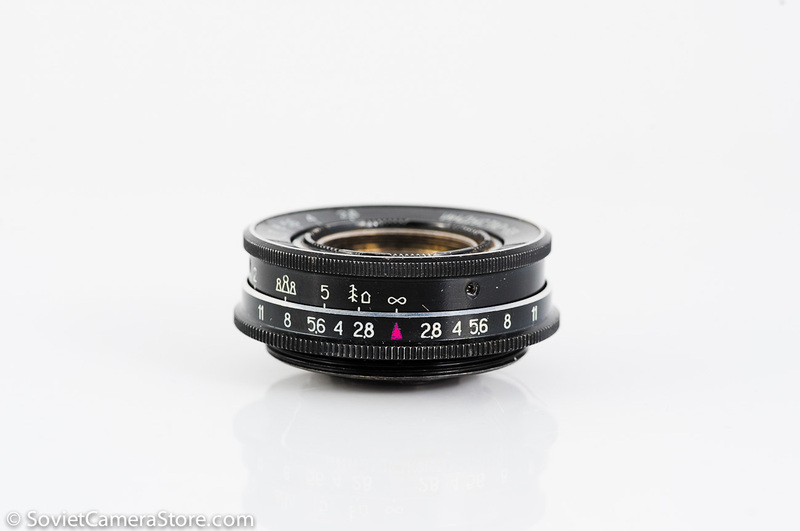 Black JUPITER-3 50mm f/1.5, m39 LTM lens from 1977! Orion-15 28mm f/6 wide angle Leica thread mount lens, from 1962! Mikar 55mm enlarger m39 lens + macro tubes bundle! 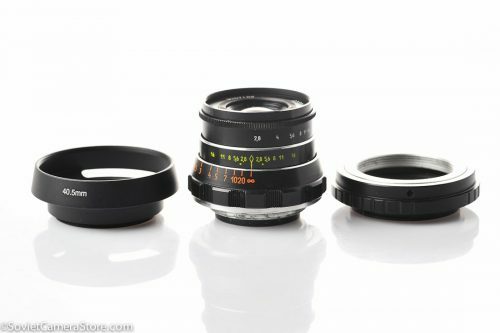 Industar-69 28mm f/2.8 – modified for infinity focus!